$30 off labor only. Brake Service Pads, Rotors, Fluid Flush or Repairs. One Special per visit. Not valid with other offer or special. Special must be presented in advance. Some limitations may apply. This service is for non M cars. This includes complete oil change and filter. This service includes a multi -point inspection. 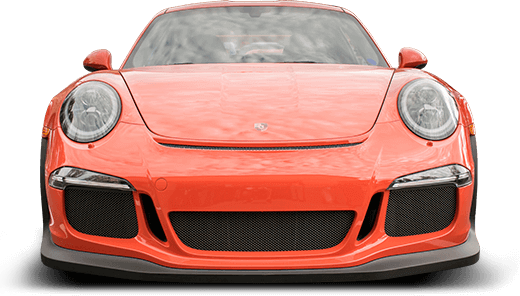 Avus Autosport is the Los Angeles center for all your Porsche, BMW & Mini repair, performance, maintenance and service needs. From the moment you pull in with your Porsche, BMW or Mini Cooper, you are greeted by a friendly and knowledgeable staff that knows how to treat you and your Porsche, BMW or Mini Cooper right. "These guys are awesome, true BMW specialists and they are very serious with their work. The shop was really clean, and i mean really clean as in military standard. I loved the service and honesty and will definitely be back when I need it." Welcome to Avus Autosport. 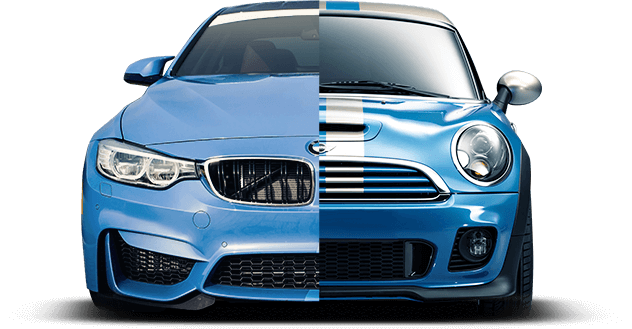 You have found the ultimate BMW independent shop to care for your BMW or Mini Cooper. You will quickly discover that our passion for the marques is backed by the finest quality of workmanship at a substantial savings compared to your local dealer. Our staff will take all measures to deliver the very best personalized service, guaranteed. That’s why we have clients drive from Santa Barbara, Ventura, Santa Monica, Beverly Hills, Las Vegas, and the SF bay area or further to have Avus maintain their BMW’s and Mini Coopers. Avus Autosport maintains a large inventory of genuine BMW parts so we can offer the best turnaround in the industry. At Avus, we routinely perform more unusual tasks such as windshields, BMW convertible tops, and intricate BMW and Mini Cooper engine issues. Simply stated, there is not an issue, large or small, that we cannot resolve in house here at Avus Autosport. Feel free to contact us anytime we can be of assistance. We have recently added Saturday hours, by appointment to make your visit to Avus more convenient. No matter what model they have, a BMW owner knows they are driving a technical force and one of the best-engineered vehicles on the market. Our trained technicians offer full service maintenance and repair on every model of your classic car, which is the peak in German design and technology. For BMW repair in Hollywood , our experts provide the best of care for your specialty vehicle, whether it is a vintage convertible or the latest top-of-the-line turbocharged model. BMW stands for Bayerische Motoren Werke (or Bavarian Motor Works) , which is one of the German “Big 3” luxury automakers. Based in Munich, Germany, BMW also owns and makes the Mini marque and is the parent company of Rolls-Royce. The Mini Cooper is in demand here and is the most popular car in England as well. For all your Mini maintenance and repair needs, Mini Cooper repair in Los Angeles is the answer. Created in the late 1950s as a fuel-efficient economy car, the Mini soon became a racing legend in 1961 when the Mini Cooper 997 became a rally favorite. Our Mini Cooper repair in Hollywood can handle any service and repairs your Mini requires and deliver personalized services because we know owners are devoted to their Minis. The same standard of premier care is available at Mini Cooper repair in Beverly Hills. No matter what your car needs, we can handle it all, from the right oil and lubricants for your finely engineered European vehicle to major repairs if you have been in a wreck or had a breakdown.